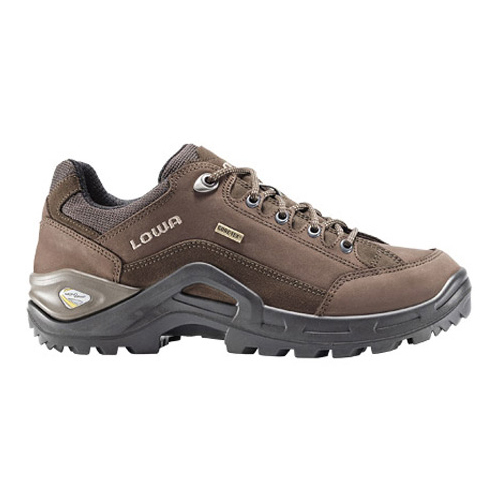 Ideal for those adventures when the protection of an over the ankle is not required. Sporting a new Monowrap comfort construction for a lighter, sleeker profile with a more supportive stabiliser. Versatile, waterproof and breathable.